7 Days Dubai Visa is made available in lowest time and economical prices!, Our professional services are loved by thousands of happy customers. 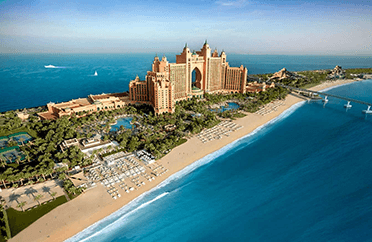 Whether you intend for a short term Dubai visit or wish to take part in certain prominent exhibitions, events, trade shows, or meetings, this type of visa will meet your expectations. It is most ideal for travelers coming to Dubai for tourism, visiting family or friends, or sightseeing purpose. This visa permits holders to stay for up to a maximum of 30 days. If you plan for a long term stay, a 90-day visa is just for you. It further serves as a hassle-free option of changing your current visa status to a job or residence visa without exiting the country. 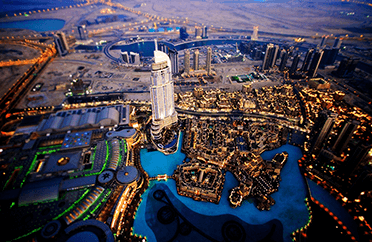 For those who frequently visit Dubai, OnlyDubaiVisa provides 30-day multiple-entry visa. It allows visitors to visit the UAE any number of times during the validity period without reapplying. With this type of visa, you can travel in & out of Dubai for limitless number of times during the visa’s validity period. A 90-day multiple-entry visa is non-renewable & can be obtained for a term of 90 days. *Make sure that your passport is not hand-written and has at least six months validity at the time of travel. How to apply for Dubai Visa ? Applicants visiting Dubai can easily apply for a visa online. 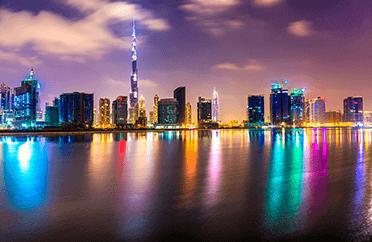 Once you determine the type of visa for your Dubai visit, complete the following regulatory procedures and get ready to receive your visa within four to five working days. That’s all! Our visa consultants will take care of the rest. As soon as your UAE visa is approved, we’ll send it via email. But, please be informed that the approval of is at the sole discretion of UAE Immigration department. So, in an unlikely situation if your visa is not approved, we’ll forward you an email detailing the authority’s corresponding reasons for the rejection of your visa application. Please note that visa processing for UAE can be done only upon the completion of required documentation and clearance of payments. It is recommended to apply for a visa at least 5 to 7 days prior to your arrival. The Dubai visa processing time is up to five working days (Sunday to Thursday). In case your application is held by the immigration, it may take two more days for your visa approval. Upon the approval of your visa by the UAE Immigration Authority, we’ll send you a copy of Dubai tourist visa or Dubai visit visa to your email. Take a print out of this visa copy to submit at the airport’s passport control section. Visa Approval is at the sole discretion of the Immigration Officials, and Only Dubai Visa should not be held responsible for the rejection of your visa application. Moreover, the ODV cannot guarantee that all applications will be approved. 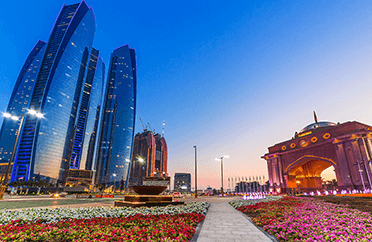 Once your Visa Application is submitted to the Immigration Department, the Visa Application Fee is non-refundable whether it is approved, rejected or in the event your visa is approved but you are unable to travel to the UAE. Some airline service providers may entail passengers for an ‘Ok to Board’ approval, which, at most, should be done 24hours prior to the stipulated flight departure time. Upon your request, the ODV can do it for you for an extra charge. A reliable travel insurance plan is inevitable to tackle unforeseen events like medical emergencies during your travel. If you don’t have one, the ODV can help you, though charges apply. 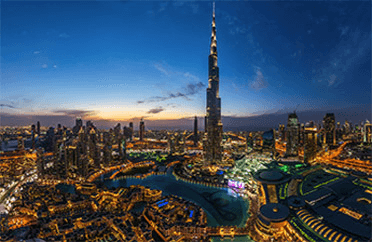 Why Only Dubai Visa to Apply for UAE Visa? Only Dubai Visa adopts a hands-on approach to make sure that you’re guided and assisted through all stages of applying for a Dubai visa online. Whether it’s Dubai visa for Indians or any other nationality, we we go extra miles to take the stress out of obtaining your visa for Dubai at cheapest rate. Furthermore, we boast in-depth knowledge across diverse visa types, including UAE tourist visa, visit visa multiple-entry visa, and transit visa, means your visit to Dubai will be as hassle free as possible. Before lodging your application for visa to Dubai, you can submit your queries online or even directly call our visa consultants to seek personalized visa advice. This helps our clients to have their Dubai visa related questions well answered and also comprehend specific visit requirements that should be adhered to prior to applying for a visa to gain Dubai entry. Once your visa is approved, we’ll forward it your mail in JPG or PDF Format. Keep a print out of your approved visa for Dubai ready because you may be sometimes asked to show it at the airport’s immigration counter. We also provide express visa services to those who need their visa within two to three days. So to assure yourself of most reliable and cheapest Dubai tourist visa, you can give us a call on + 971 42 97 2626 or fill out the query form or forward your doubts pertaining to Dubai visa to info@onlydubaivisa.com. You can further refer to our 'Visa Requirements' page for more details on our visa services. 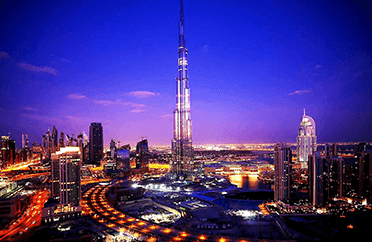 "Very Fast Dubai visa service!" I was on the look out of a company to apply for Dubai visa and I’m extremely happy finally I chose OnlyDubaiVisa. Knowledgeable and passionate, ODV’s visa consultants displayed utmost performance in helping me receive my visa without any delay. The experience of dealing with ODV was truly worry-free. Everyone in ODV’s visa team was professional and completed all procedures in a timely manner. Huge thanks for all your support and great help….continue the same way! "Very Reasonable price for Dubai visa "
My sincere appreciation to ODV for their excellent, on-time visa service! It just went beyond my expectations as I obtained my UAE visa in a short span of time. I highly suggest the visa services of OnlyDubaiVisa. Send me the best deals by email.